Denali trim. 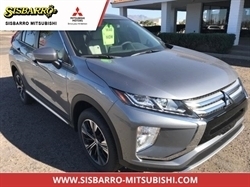 Third Row Seat, Navigation, Heated Leather Seats, DVD Entertainment System, Captains Chairs, Power Liftgate, All Wheel Drive, Chrome Wheels, Trailer Hitch, TRANSMISSION, 6-SPEED AUTOMATIC, HEAV... ENGINE, VORTEC 6.2L VARIABLE VALVE TI... SUN, ENTERTAINMENT AND DESTINATIONS P... AUDIO SYSTEM WITH NAVIGATION. SEE MORE! All Wheel Drive, Quad Bucket Seats, Power Liftgate, Rear Air, Heated Driver Seat, Heated Rear Seat, Cooled Driver Seat, Running Boards, Premium Sound System, Onboard Communications System, Trailer Hitch, Chrome Wheels, Remote Engine Start, Dual Zone A/C, Heated Seats Third Row Seat, Rear Seat Audio Controls, Remote Trunk Release, Privacy Glass. Hello, I would like more information about the 2013 GMC Yukon XL, stock# GC5811A. 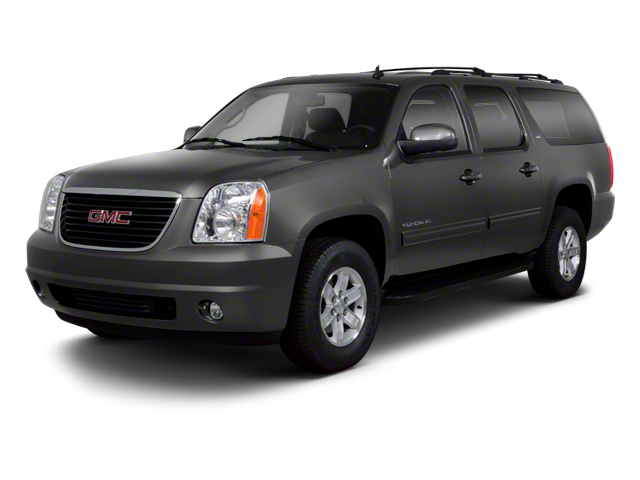 Hello, I would like to see more pictures of the 2013 GMC Yukon XL, stock# GC5811A.